I took a walk today in what felt like near spring weather. All the snow had melted, I think we sent it to England. For the first time in months, the ground was soft and visible. I live by the water in a nice neighbourhood. People jog, walk their dogs, skate, walk, push prams, and idly amble along the seafront. The postcode here is 107. 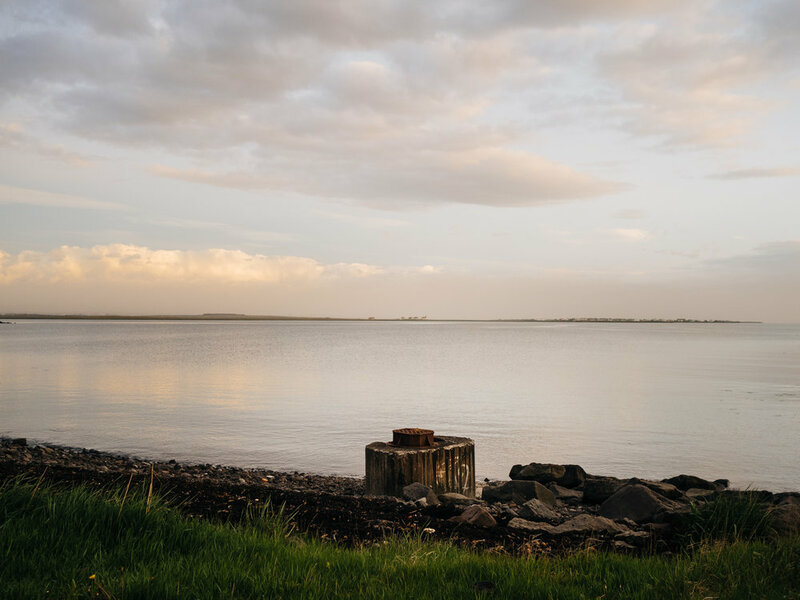 You will probably know Reykjavík by its central postcode 101, or "downtown" as we call it here. That is even nicer in some ways, has more attention focused on it, more investment and a higher price tag. There are other postcodes which you will have never heard of, and even if you live in Reykjavík, you will have never travelled to. For example Breiðholt 111. I knew about this neighbourhood because a friend grew up there. She once took me there and we walked around the area she grew up in. The "nice" part of Breiðholt. People refer to it as the ghetto of Reykjavík. 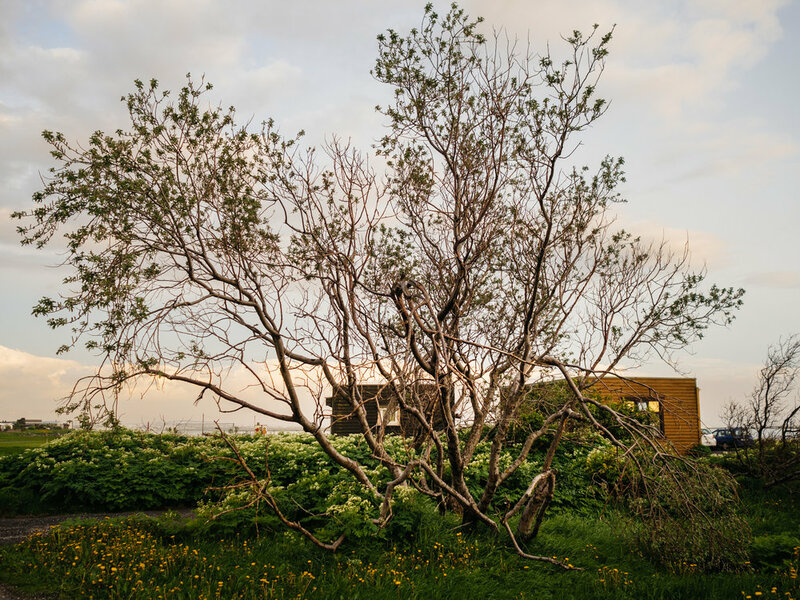 Yesterday I sat down with a local artist and he showed me photographs which revealed a side of that neighbourhood and Iceland I had never seen. 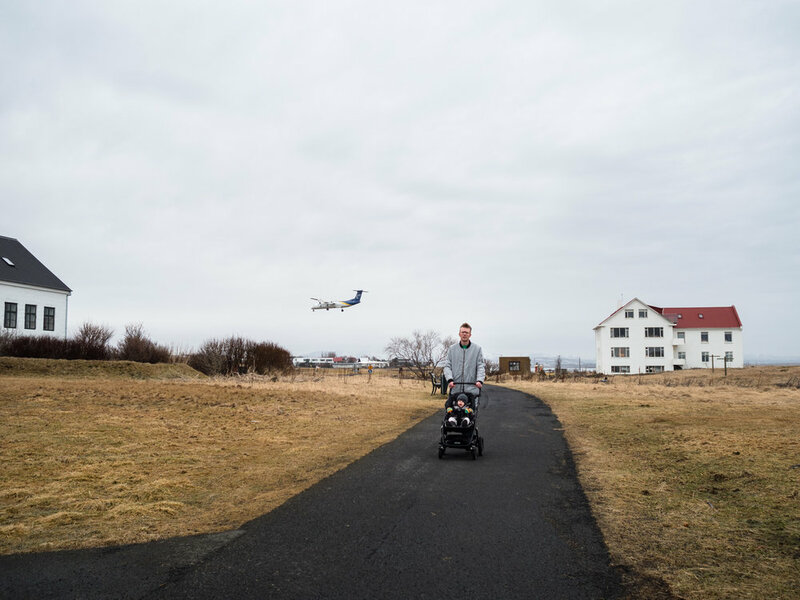 Poverty, ill health, drug use, violence, isolation, things you probably do not associate with Iceland. Except perhaps isolation. Even though I've heard these things exist here, I had never really crossed paths with them, and I did not truly associate them with Iceland either. The mainstream media has painted a very broad pretty picture as have the airlines and the tourist board. Instagram does a pretty good job of whitewashing as well. That is not to say there are not nice neighbourhoods and good things about Iceland. There are. However, there is a lot wrong here too, things which need improving, corruption which needs rectifying, neglected people and areas which need investment and support. The influx of money into the country does not necessarily mean better lives for those who are lost or impoverished. Not without insistence. With all the media and information in the world, it is more important than ever to realise that whatever you see is likely to only be the tip of the iceberg...and the nice part of the neighbourhood. This is why independent art and journalism and those content providers without purely capitalist agendas need to be identified and supported. Pay the artists. They are the canaries in the coal mine. No artists means gas for everyone else.